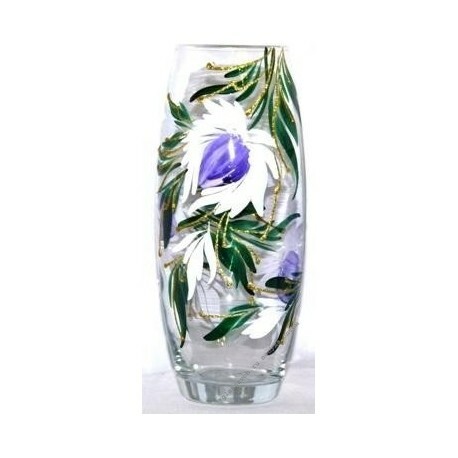 In our online store you will find a large selection of goods from crystal and glass. We offer you wine glasses, decanters, dishes, vases wholesale . Goose Crystal enjoys the glory of the city, in which the highest quality products are produced, you will appreciate them too! 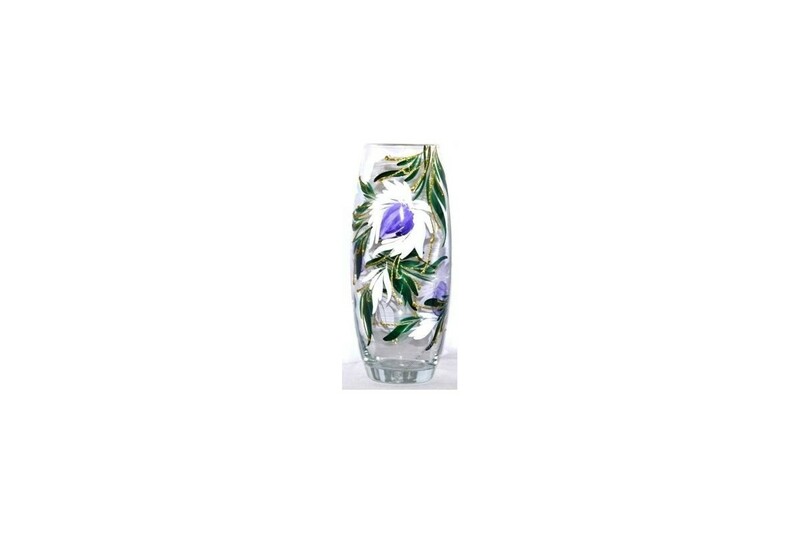 This vase is made of glass and decorated with artistic painting. It always attracts customers and will ensure you a high level of sales. Make an order is very simple: add goods to the basket, get an additional discount and make a payment. After payment, the goods will be carefully packed and sent to your address.